Because I was hosting the Morbid Curiosity Open Mics at the World Horror Conventions, I had the opportunity to meet a whole bunch of horror writers. I was surprised how easy it was to get them up on a stage, baring their real lives in front of an audience. 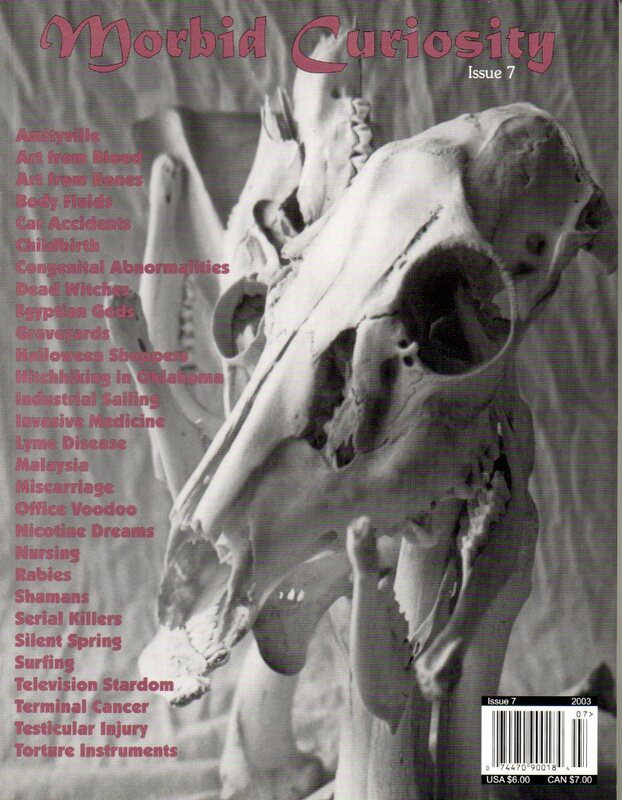 In fact, Brian Keene opened Morbid Curiosity #7 with a story that he’d rocked at the Open Mic in Chicago. “Kick ’em Where it Counts” is one of my favorite stories that I was ever lucky enough to publish. It’s about an industrial accident that nearly took Keene’s manhood and his life. I wasn’t able to reprint it in Morbid Curiosity Cures the Blues, but you can still wince along in sympathy (even I did) by picking up the magazine. Rain Graves told the story of her awakening to the powers of Ancient Egypt at work in her life, which added a mystical touch to the Open Mic. I mentioned yesterday stories by Michael Arnzen and Mason Winfield, two more writers I met through the Open Mics. Those live events were really great, because I never knew what I was going to get. This entry was posted in Books for sale, horror writers and tagged Brian Keene, creative nonfiction, Morbid Curiosity magazine, personal essays, Rain Graves, Simon Wood. Bookmark the permalink.